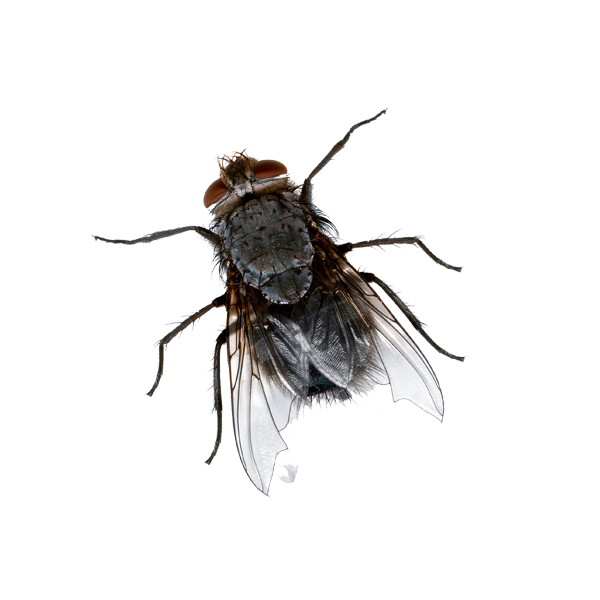 Flying insect treatments vary according to the type of fly, these might be Blue Bottles, Cluster flies, Drain or Fruit flies. Flies are a public health risk due to their habit of alighting on contaminated substances and re alighting for example on food. 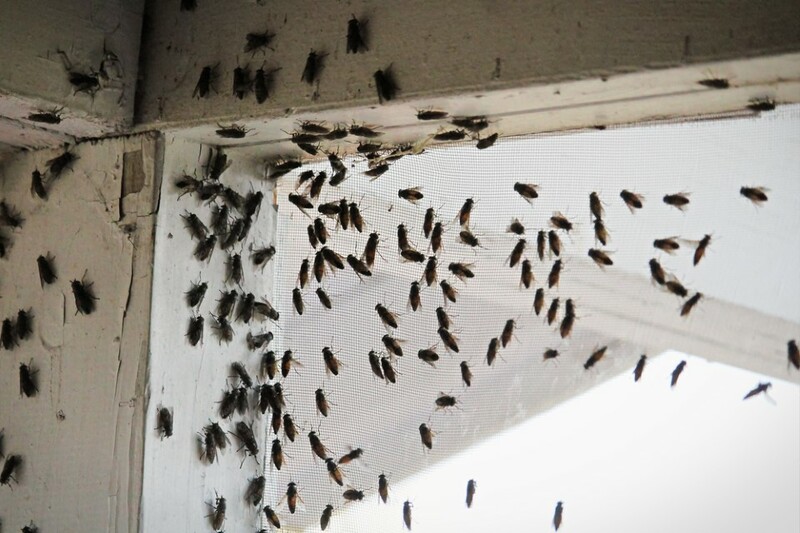 The insect treatment we provide will deal with your problem quickly and efficiently, offering good value for money. 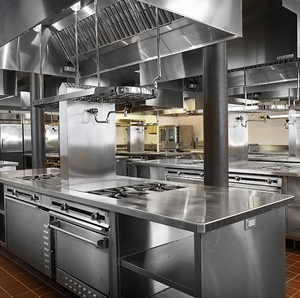 Our services are 100% guaranteed and intended to offer long-term solutions so the problem doesn’t reoccur. 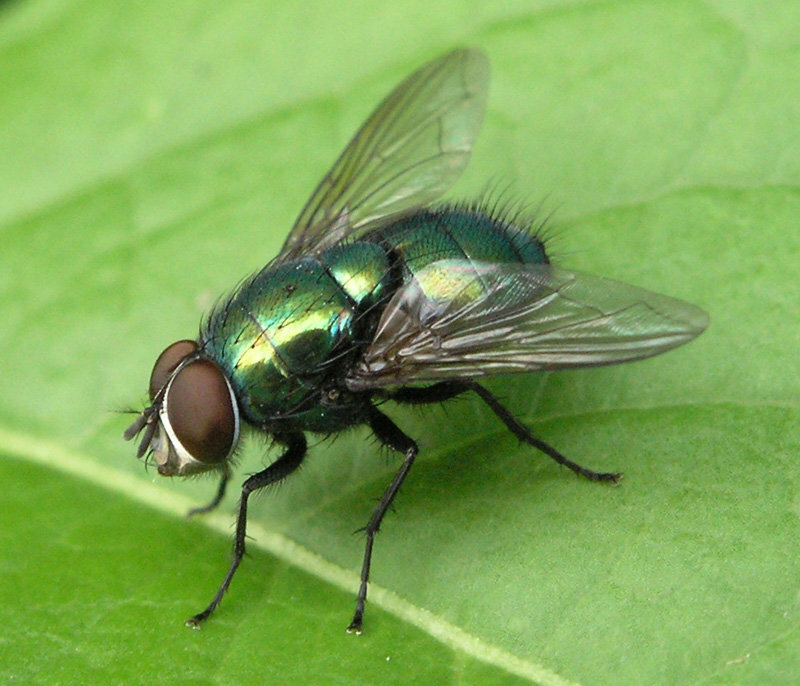 Blue Bottles, Cluster flies, House fly cause concern as they transmit contaminants and are possible vectors of disease.